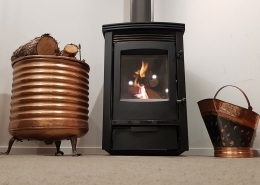 For over 40 years, Plumbing and Heating Centre Dargaville are proud to be your local plumbing team, servicing Dargaville and throughout the Kaipara area and beyond. A family business since 1972, we’re passionate about providing a comprehensive range of services to our customers – in fact, we pride ourselves on being a one-stop plumbing shop! To offer an extensive and high-quality range of plumbing services to customers in Dargaville and Kaipara District. The last 4 decades have seen us grow not only in size but in knowledge and experience. During this time, we’ve identified the need for an all-encompassing plumbing firm that can handle all types of requirements in Kaipara. In response to that need, we have branched out into all areas of plumbing, in accumulating the staff and equipment to enable us to achieve this goal. 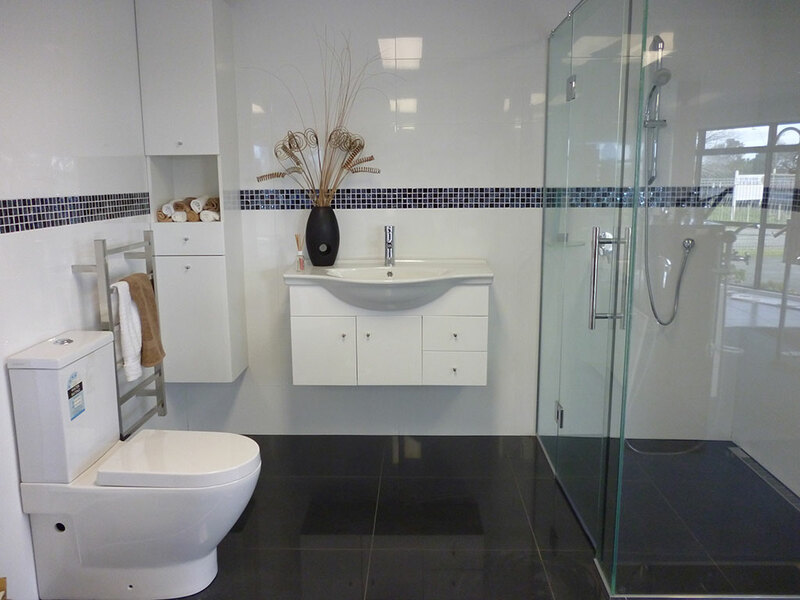 Not only do we offer the best plumbing services in Dargaville and Kaipara, we also have the best advice and products. 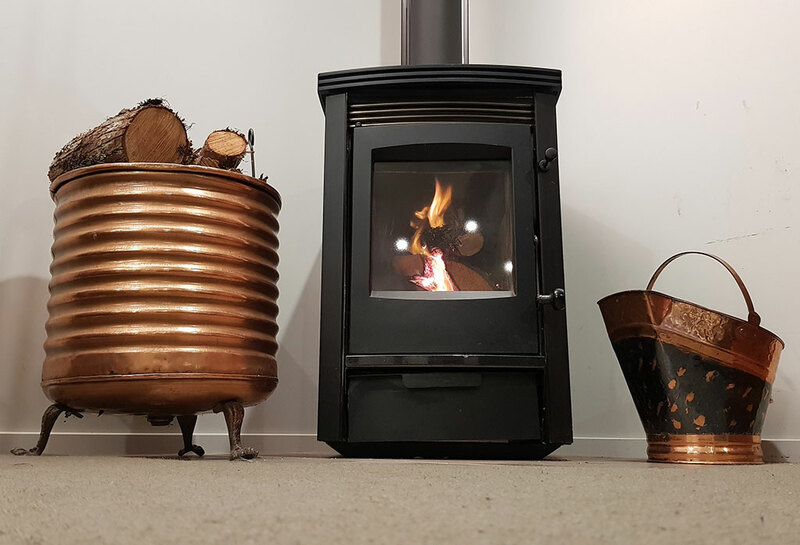 Our showroom at 102 Jervois St Dargaville offers our customers a chance to see our great range of products. 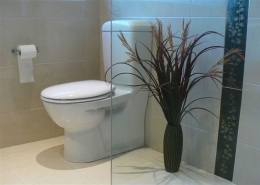 If you’re looking to renovate your bathroom or kitchen, we stock everything you need. 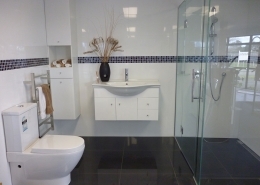 We have a range of kitchen and bathroom fixtures to suit your style and budget. Come in to see us – our friendly staff are always happy to give advice and information about products and services which are right for you. Alternatively, you can contact us today for information and advice over the phone or through email. We’re your local experts and we’re here to help you. We can handle any plumbing project. Call us today for a free quote. Check out this months latest hot deals. © Copyright - Plumbing & Heating Centre Ltd 2018. All Rights Reserved.